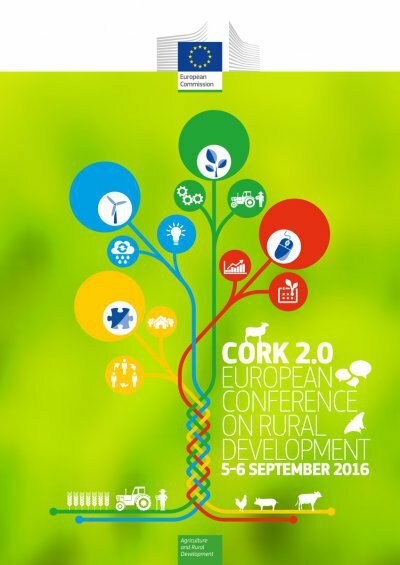 Exactly 20 years after the ground-breaking European Conference on Rural Development in Cork, which concluded with the signing of the Cork Declaration on Rural Development, the European Commission, under the responsibility of Commissioner Phil Hogan has organised a second European Conference on Rural Development in Cork on 5-6 September 2016. The Conference was aimed at bringing together 300 or so stakeholders in order to discuss current and future challenges of farming and rural areas, as well as potential policy responses - with a view to drafting a new Cork Declaration. EURACTIV Stakeholder conference: Investment in agriculture and jobs; what role for the CAP? EESC Brussels: "Land-based machinery, innovation and requirements"
SIMA, Paris: "Agricultural Contractors and Innovation: which perspectives with CAP 2014-2020"